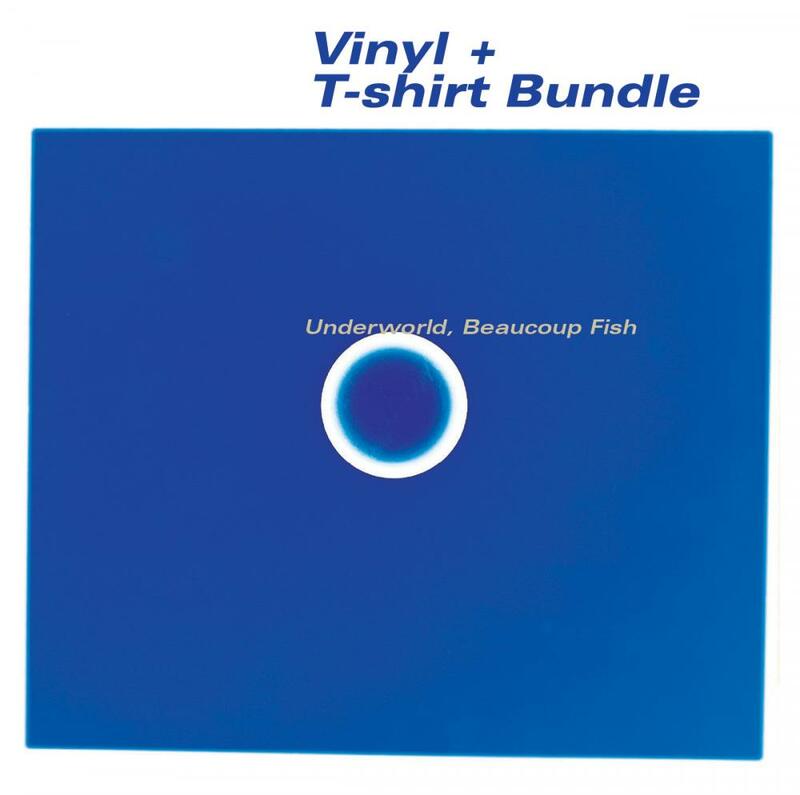 Bundle of Heavyweight 2xLP vinyl of Beaucoup Fish with album artwork t-shirt. Individual items value £45, Save £5. Beaucoup Fish features the singles Moaner, Push Upstairs, Jumbo, King of Snake and Bruce Lee and has been cut at half speed and remastered at Abbey Road Studios. hand screen printed on a high quality blue t-shirt, designed by tomato. Images coming soon. This t-shirt is organic cotton, climate neutral and made by Continental Clothing a members of the Fair Wear Foundation.